London has a reputation for being an expensive city so you might be surprised when I tell you that there are hundreds of free things to do in London that can be just as enjoyable as the high-price attractions. King’s Cross has already changed so much and there’s still more regeneration/transformation on its way…. 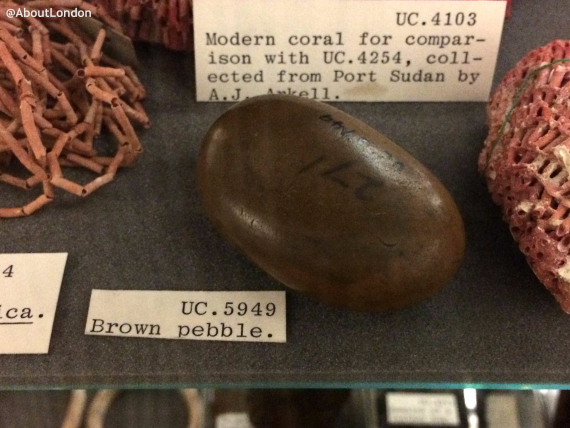 The Petrie Museum of Egyptian Archaeology is a fascinating place crammed full of exhibits….